Feel in the palm of your hand to change the world. Turn your city into a more interesting, mysterious, funny, romantic or epic place and, the best part, be the first to play Kluest! The Kluester Program allows playing the closed beta of Kluest months before it officially releases, which will help you position yourself as a great creator (Kluester) since before its launch. Moreover, all those who sign up for the Kluester Program will receive exclusive content for the game which won’t be available in any other way. 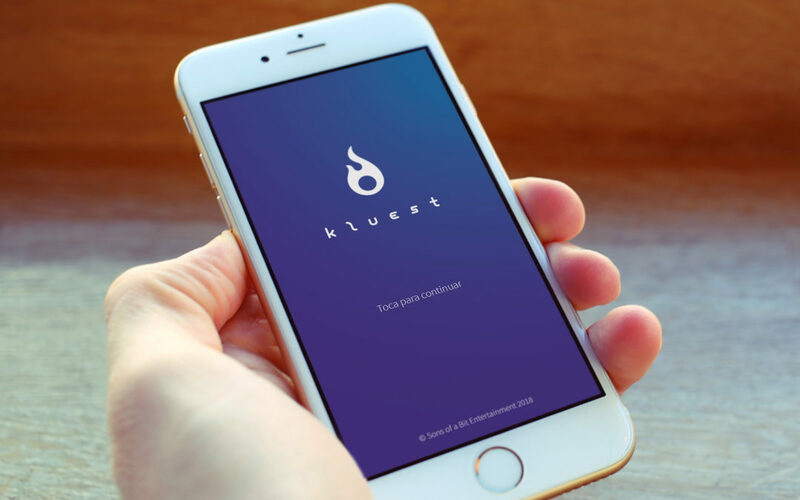 Another advantage you can get is the possibility of becoming a Kluest ambassador, inviting your friends and followers to join the program before the app launches. You can earn collective rewards and others that will be only for you! 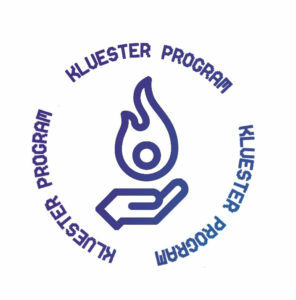 You can sign up for the program entering your mail address on the bottom of Kluest home page. Very soon, we’ll reveal more info about how the Kluester Program works, as well as about when it will start in your country. Join the movement. Let’s change the world!